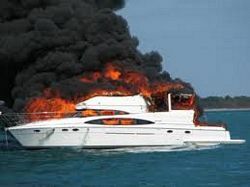 Our certified fire and explosion investigators perform extensive investigations of fires involving recreational boats as well as commercial vessels. Included in these investigations are motor boats, sailboats, yachts and other water craft. 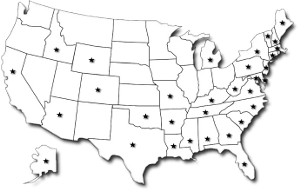 The investigations are in compliance with the National Fire Protection Association (NFPA) 921 under the current edition. 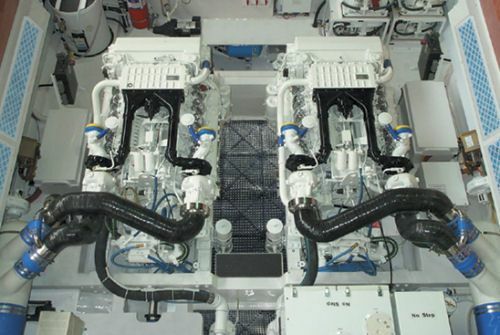 Additional evaluations of boat systems and standards are also available in NFPA 302, Fire Protection Standard for Pleasure and Commercial Motor Craft. Our fire and explosion investigative team has the capability of evaluating the origin and cause of fires that exist on these marine vessels. 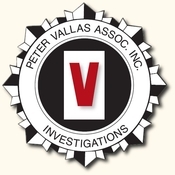 Investigations can be performed preferably when dry docked to allow for a thorough examination of the entire vessel. 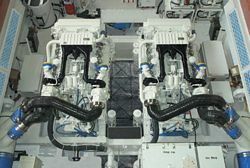 PVA also works with the manufacturers of the vessels, as well as independent equipment component manufacturers. Systematic work frame and cooperation with boat surveyors and insurance company representatives are also performed in order to determine the origin and cause of the fire development.